In NSW, BASIX regulations override the requirements of BCA for energy efficiency of new homes. BASIX online tool accepts NatHERS rating results when derived from accredited software tools and performed by an accredited energy rater. 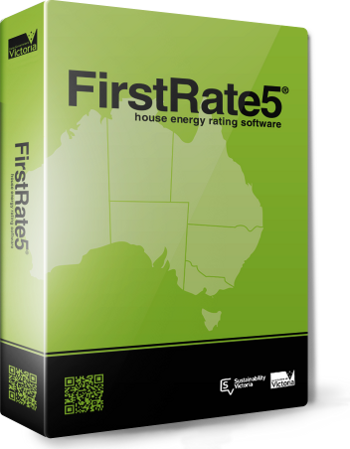 When a developer applies for a BASIX certificate the software used for rating the thermal efficiency of the building must be licensed by NatHERS to be valid for the assessment of thermal efficiency part of BASIX online tool. The solution to the BASIX problem is the NatHERS assessment Certificate IV qualification which is designed to meet the needs of energy raters operating under the Nationwide House Energy Rating Scheme (NatHERS). The qualification is also used by national assessor accrediting organisations under the Nationwide House Energy Rating Scheme Protocol for Assessor Accrediting Organisations. 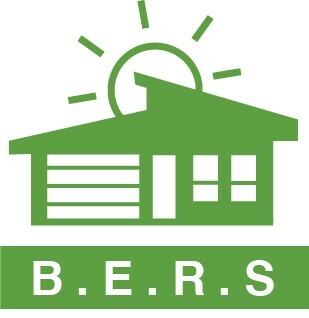 NatHERS thermal performance energy rating assessments will solve your Basix problems…. In addition, Education in Building delivers this nationally recognised NatHERS certificate IV qualification via three (3) modes, being. If you are uncertain which mode would suit you best contact EIB and we will advise you on the most beneficial and cost effective mode for you. Education In Building offer this Nationally recognised qualification in a combination of online, self paced learning and classroom training. Education In Building includes software training in this course. No additional fees apply. Other providers of this course do not include software training and send their students to us to be trained. Classroom Training may not be held in the State in which you live. Check with us for the location and dates of our next classroom training course. Education In Building is the only Nationally Registered Training Organisation offering Recognition of Prior Learning in all of the rating software tools throughout Australia.